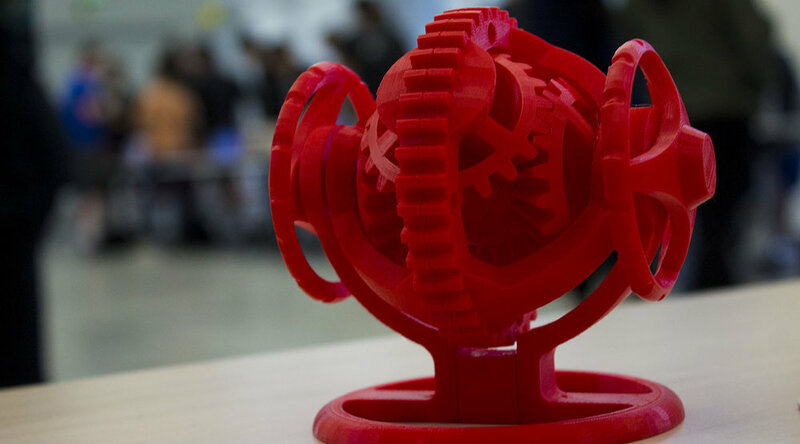 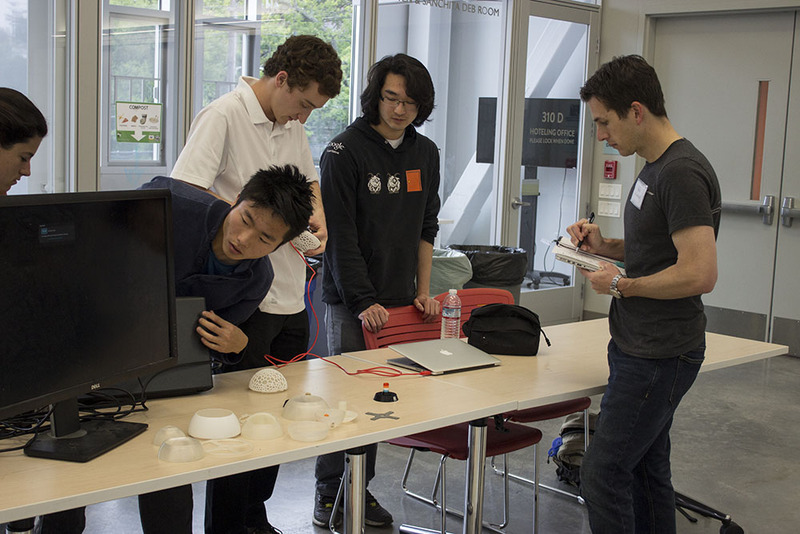 Real Industry was a proud sponsor and attendee of Create3D, UC Berkeley’s annual 3D printing designation. 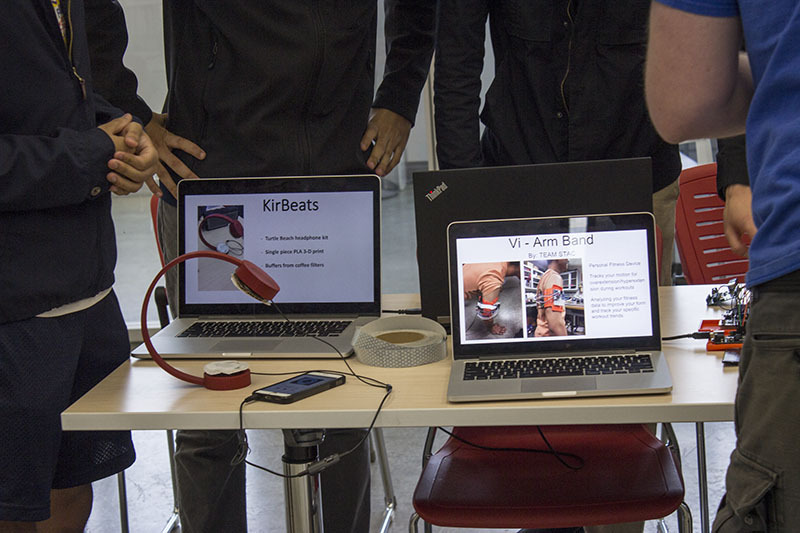 In this event, students were encouraged and mentored to developed a marketable product that motivates people to lead healthier lives. 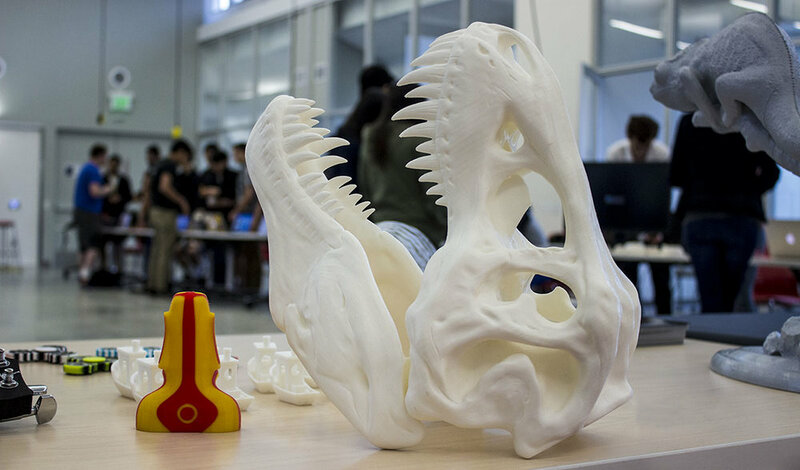 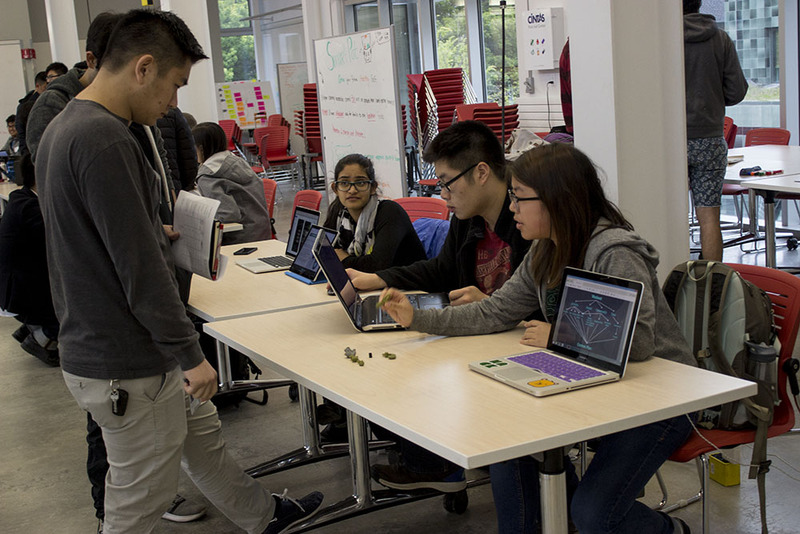 Students learned from mentors at companies such as Autodesk, Raise3D, and Turtle Beach.